Each year JMAC Lending is required by the agencies and our regulators to recertify our wholesale and correspondent lending partners (Third Party Originators). This year, the recertification process will take place in the first quarter with our simple, seamless online recertification application. 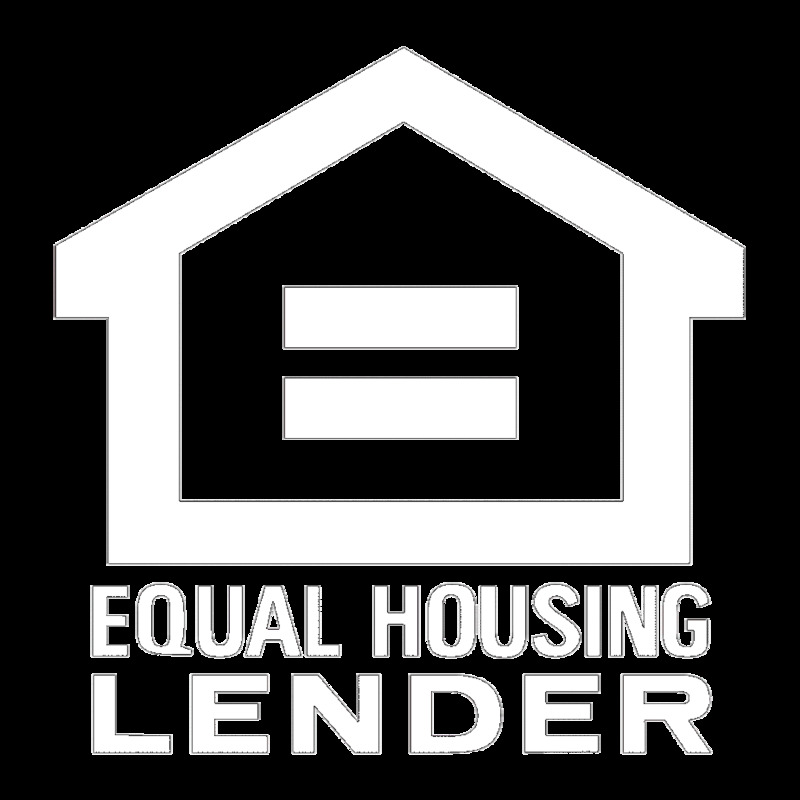 Lending partners will have at least one month to complete the process, and can continue to submit loans pending approval. Updates will follow in a few weeks. If you have any questions, please contact your JMAC Lending Account Executive.